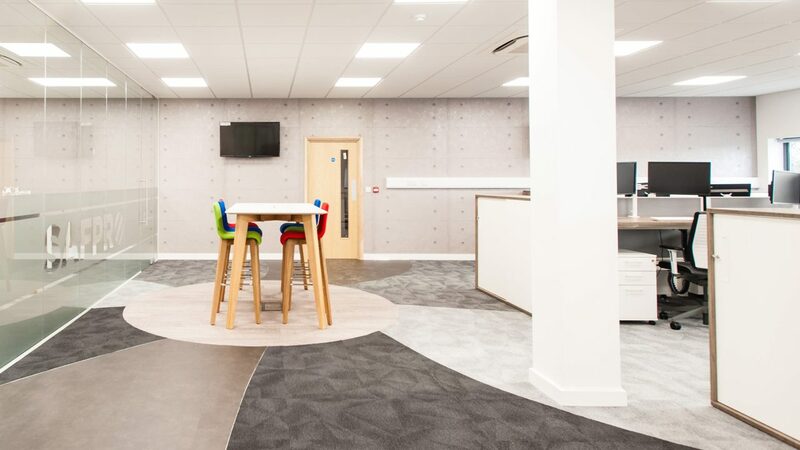 We are a specialist design and fit-out team, creating commercial, office and educational interiors that look amazing and are fit for the future. We offer all the different services you need to refresh your space or totally transform it, all perfectly integrated for a simpler, smoother process as well as better end results. The design of your workplace will have a considerable influence on the comfort and performance of your employees and the operational efficiency of your business. 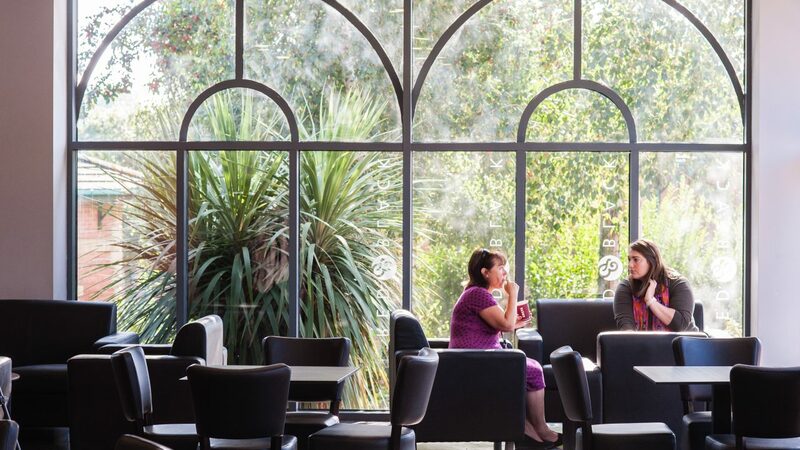 Our workplace consultancy will focus on office space planning, evaluating a better way that you could utilise your space, whilst at the same time creating a vibrant and innovative environment. We will work with you to understand how your business operates, defining department or team dependencies and factoring in future growth. We can create engaging and inspiring designs that will help you see how your existing space can be maximized to its full potential. The Cobus in-house designers have considerable commercial design experience and will work with you closely to understand your business objectives and integrate your culture, work style and corporate image. We will present concepts using 2D drawings, sketches, mood boards and finishes. We will then bring these to life using 3D visualisations that will inspire you. All our designs will conform with statutory regulations with regards to Health & Safety, Building Control, fire and access. 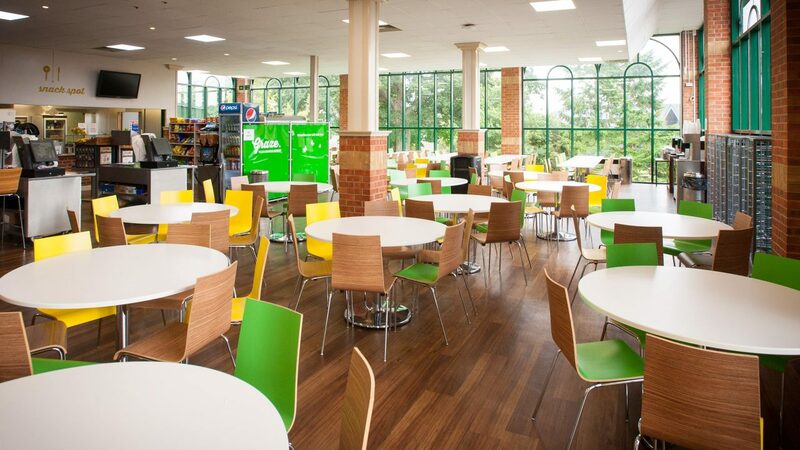 We are experts in fit out and refurbishment of commercial premises. 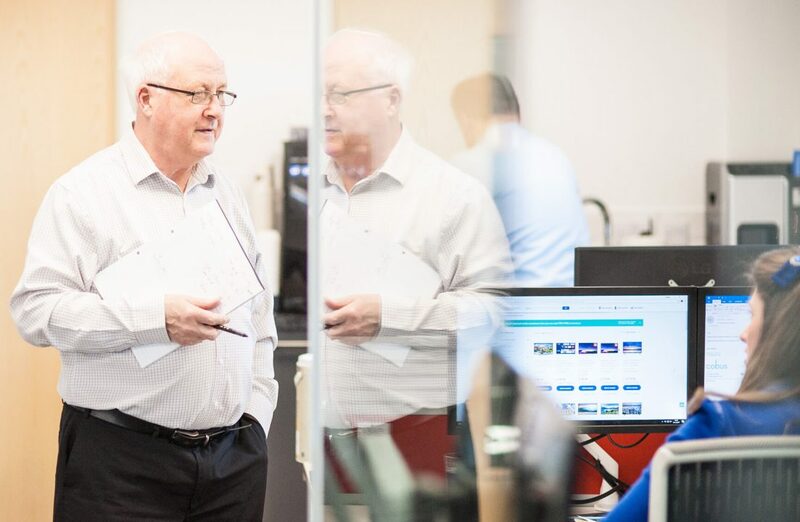 From simply refreshing a meeting room to a full building refurbishment, we will offer the same attention to detail to ensure your project is delivered to the highest standard, on time and to budget. 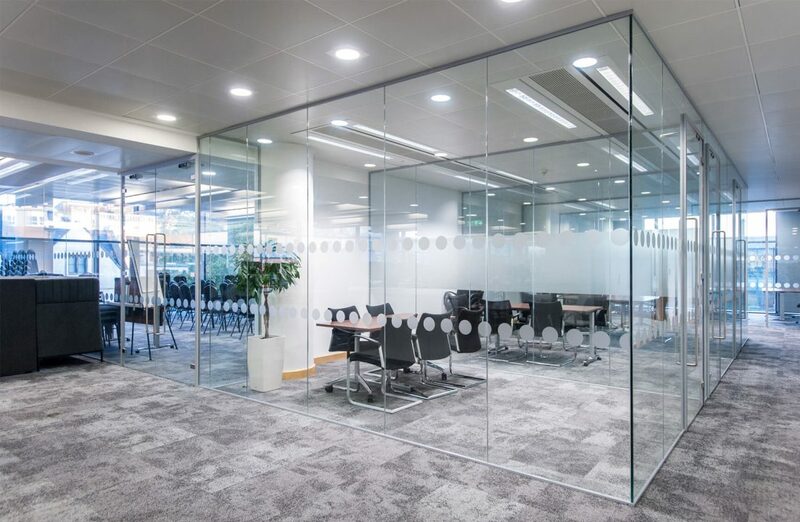 Our services include solid and glazed partitioning, suspended ceilings, flooring, data, power and lighting, air conditioning and ventilation, decoration, kitchens, breakout areas and washrooms. No matter what size the project, we will agree a project schedule with you and minimise disruption to your business. Whether it is part of a larger project or furniture only, we can provide a wide variety of furniture options. We have carefully selected our suppliers and can therefore offer quality products to suit any budget. Come to us if you have specific products in mind or need a little inspiration. We’re determined to help you find the right product in your choice of finish for the best price. 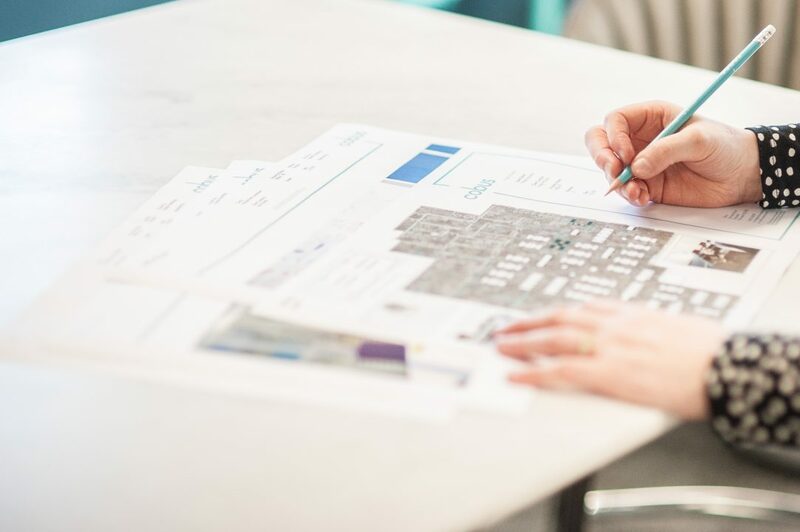 Our designers work closely with each business and take extra care when selecting products, taking ergonomics, longevity and style into consideration. 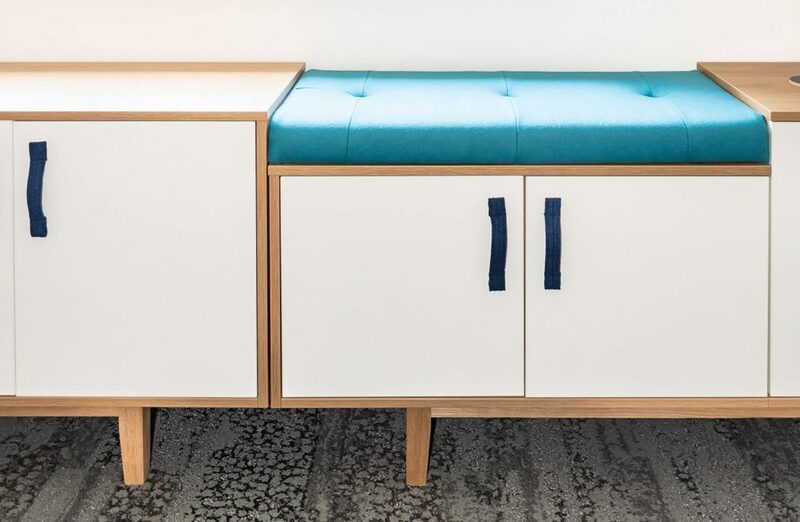 Our experienced design team can also create bespoke, made-to-measure furniture pieces that are comfortable to use, great to look at, and perform their duties flawlessly. We offer an entirely turnkey service, supporting our clients through selection, procurement and installation of FF&E. 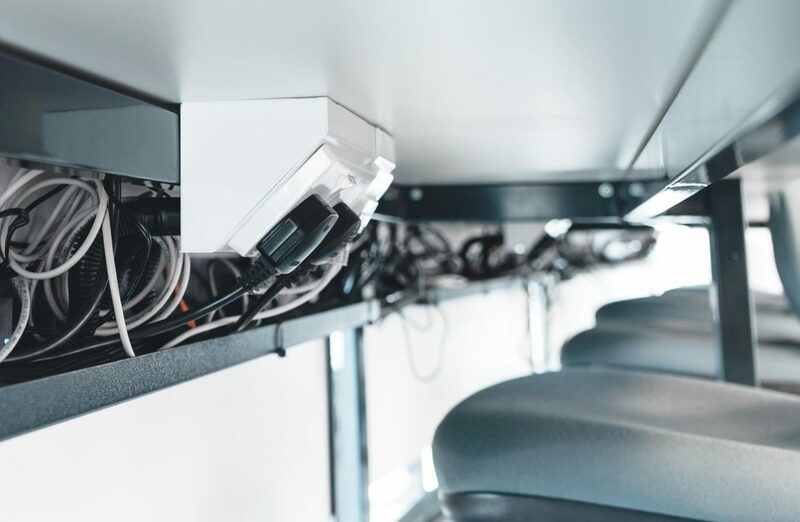 Our design, project and installation teams work closely to identify all the client requirements to ensure appropriate design, seamless installation and successful project execution. From initial design to project sign-off, we can provide a transparent, effective and honest FF&E procurement services that offers an unrivalled quality of contemporary finishes that will stand the test of time. We work alongside industry leaders and professionals in order to provide our clients with the very best design and installation, whatever background your project is grounded in. Without the right amount of support and experience, offices moves can prove difficult to get right. 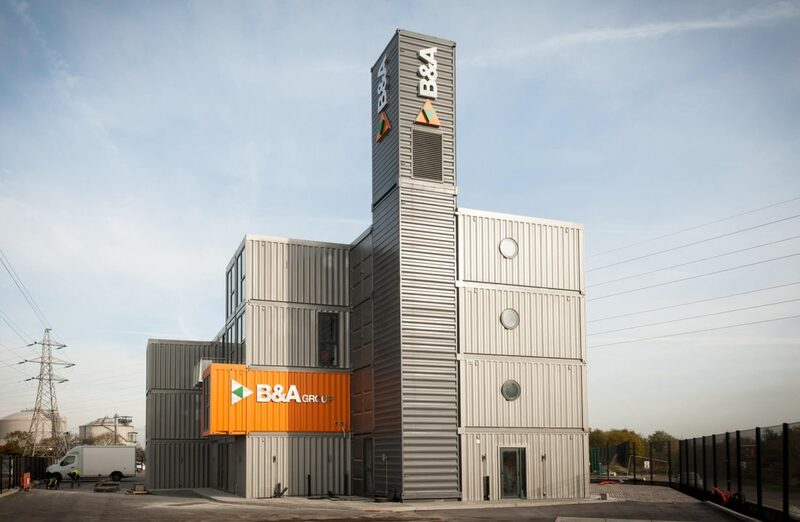 We can assist with the coordination and delivery of your office move, ensuring a smooth transition and reducing disruption to your business and staff. 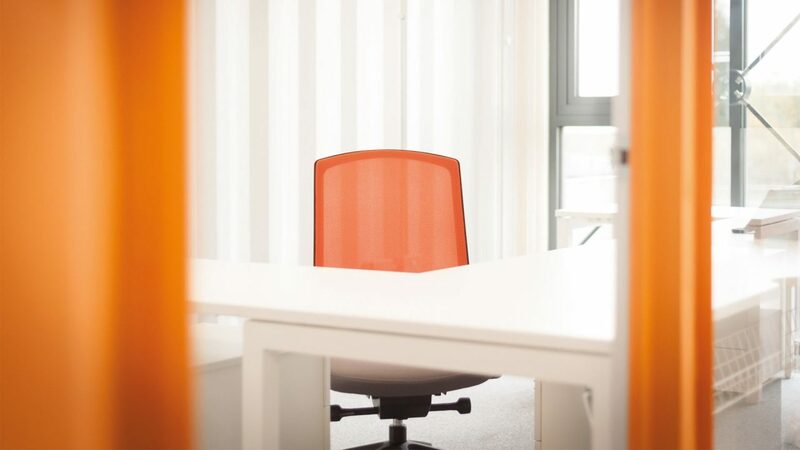 Using effective strategies and innovative solutions, we can manage and deliver multiple commercial office reorganisation projects successfully to a high standard, on time and within budget. Our moves management team communicate at all levels to build professional relationships with clients and contractors alike.